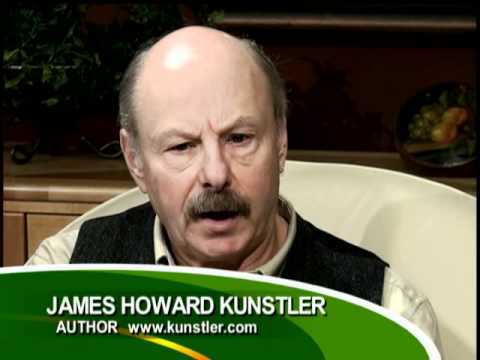 James Howard Kunstler and me on his podcast, talking about politics, culture, and imaginative fiction. We always have great conversations and this one was even better than usual -- I think we barbecued a good-sized herd of sacred cows. You can listen to the conversation or download it here. your conversation with James; a hearty meal in the midst of famine. O Dinis (pronounced "Deeneesh") for the octopus. A pleasure listening to a pair of my favorite authors/bloggers dissecting the end of Empire. I loved your, "if we can go to Mars, why aren't we going to Antarctica" quip. I've used the same but used, "underwater colonies". I think Antarctica is even better.